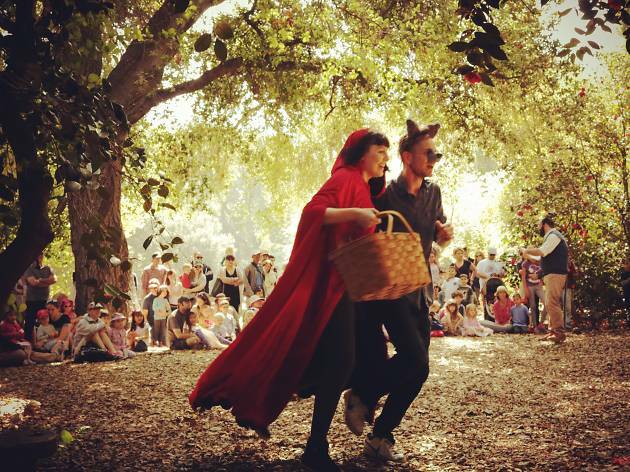 Bring out your Halloween costumes and make your way to the Descanso Gardens for a festive, slightly spooky production from Ensemble Shakespeare Theatre. 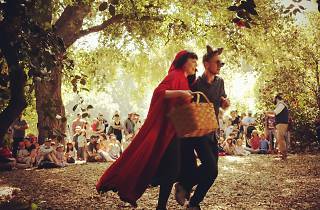 Set in the open-air at Under the Oaks Theater, the show will get you in the All Hallows' Eve spirit with a series of stories for all ages to enjoy. After the performance, spend the afternoon strolling through the enchanting gardens—a welcomed photo opporunity for parents wanting a pic of their youngsters in costume.